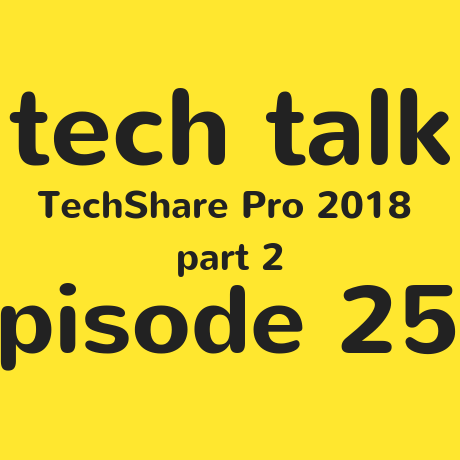 On this week's episode it's part two of the TechShare Pro special! Steven, Shaun and Tim are back to continue their dissection of the recent event in Canary Wharf in London, which included talks from Google, Apple and Barclays. Coming up in today's episode, Steven finds out about the Storm D accessible voting system, there's also a chat with Mark and Jacob from Special Effect about gaming, and there's also exclusive interviews with Barclays, and Samsung.